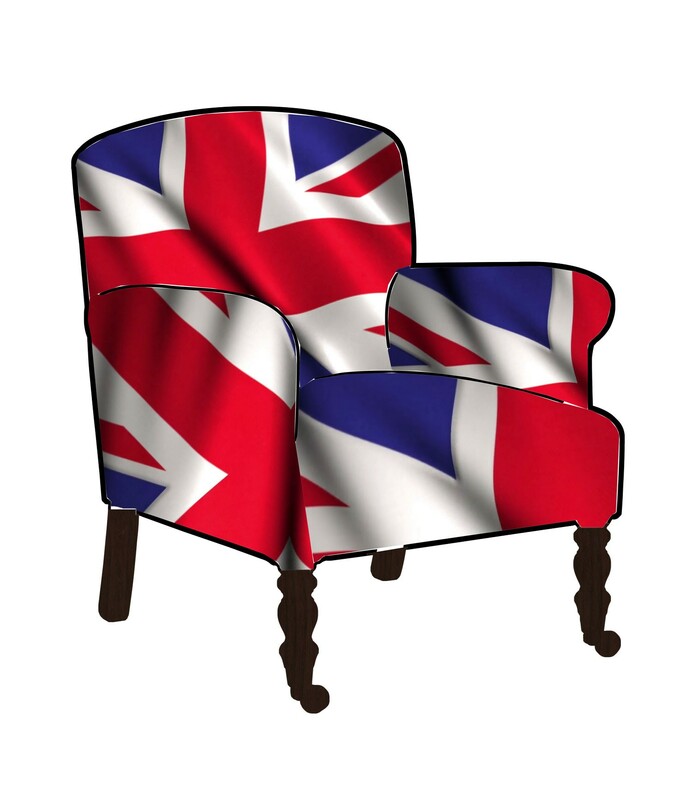 Luxury upholstered furniture and designer mirrors, for all styles and tastes, handmade by expert craftsmen in the UK. Explore our beautiful range of beds, headboards, chairs, chaise lounges, ottomans, stools and stylish home accessories at affordable prices. 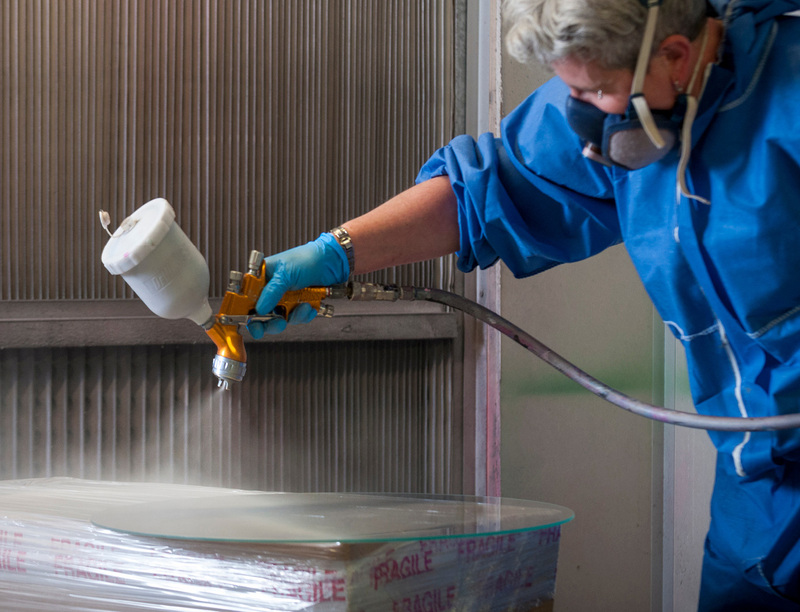 Delivered to you straight from the makers, we aim to help you enhance the perfect mood for you and your home. 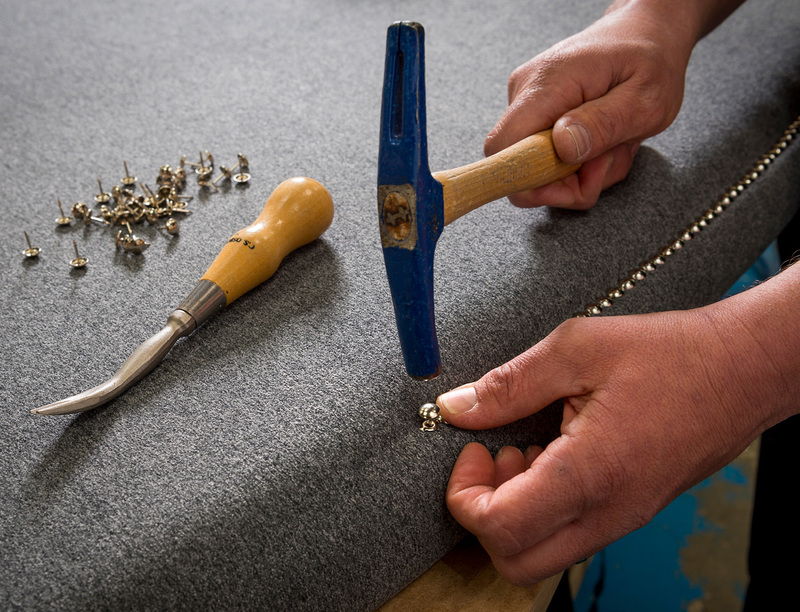 Every item of upholstered furniture is expertly handcrafted by skilled upholsterers to order in our workshop, nestled between the rolling hills of the South Downs and the beautiful coast. 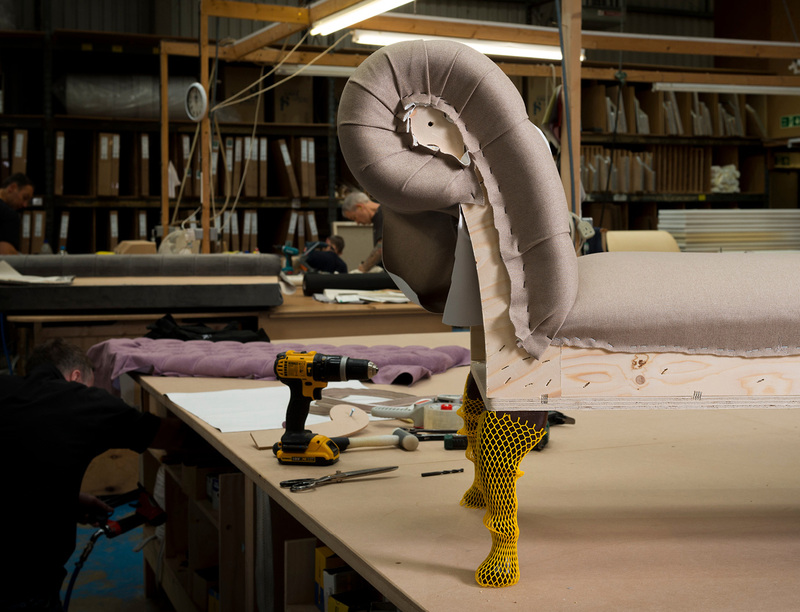 With over 40 years’ experience creating beautiful upholstered furniture for your home, when you order from us you can be comfortable in the knowledge that your investment piece has been made to last; a stylish statement that you’ll want to keep in your home for years to come. Our range of designer mirrors has been exclusively designed to make a style statement in any room of the house. Handcrafted and cut to order in our workshop in the stunning Somerset countryside, our trendy and unique mirrors are more of an art piece than your average vanity mirror. Choose your work of art from a variety of exclusive styles to reflect your chosen mood. 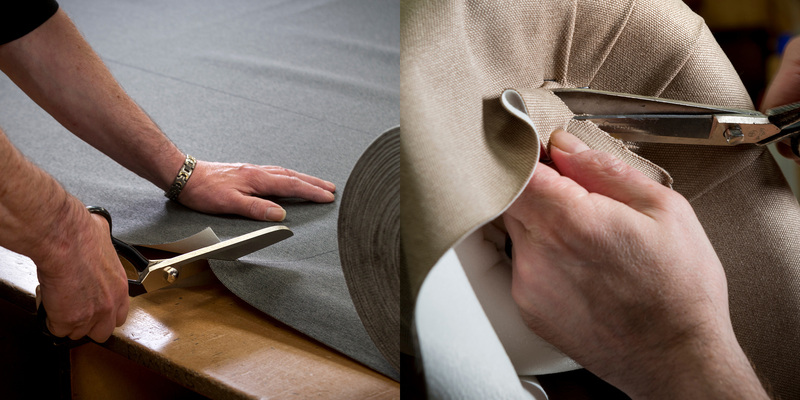 We are confident in the quality and craftsmanship of our made-to-order items and we know that they have been made to last. To give you piece of mind, we offer a 5-year manufacturer’s guarantee on all made to order upholstered furniture and mirrors. 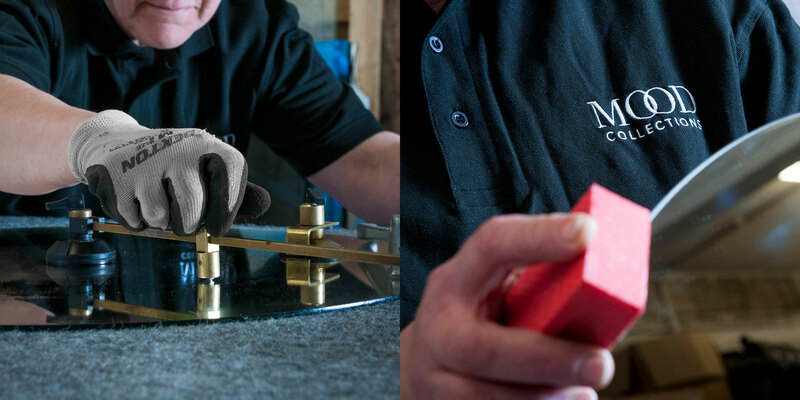 So, in the unlikely event that our workmanship isn’t up to our unbelievably high standards, we will repair or replace your item. 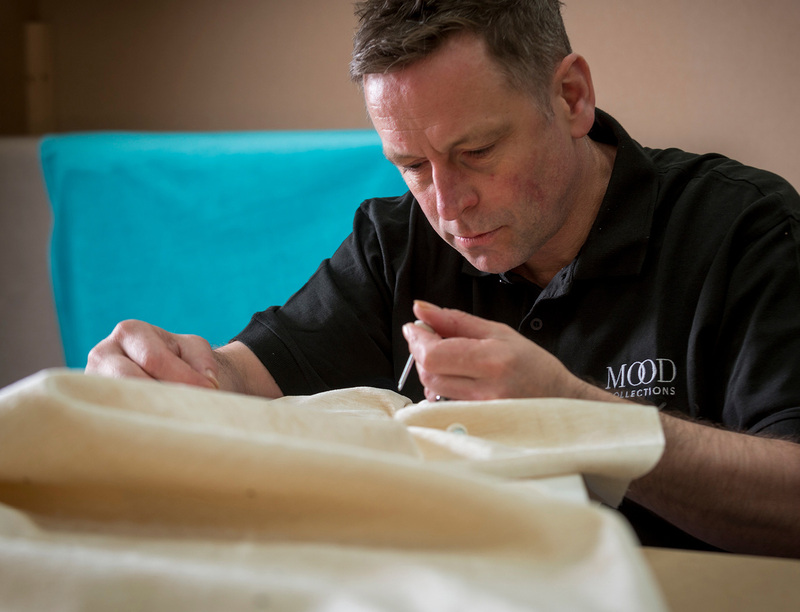 Our range of luxury upholstered beds, headboards, furniture, and handcrafted mirrors are all lovingly made to order and delivered to you direct within 6 weeks. No hefty shipping costs or stores means we can keep costs to a minimum and pass the savings on to you. All of our products are available at great prices, ensuring you get our high-quality items for much less than you would pay on the high street and we’ll deliver it to you anywhere in mainland UK for free! From expertly made furniture and mirrors to a collection of carefully curated accessories, our assorted and stylish range is guaranteed to bring the latest interiors trends straight into your home. Discover our collections, be inspired and put yourself in a good mood. Our Mood Collections have been lovingly curated and created to inspire and enthuse your passion for interior design. 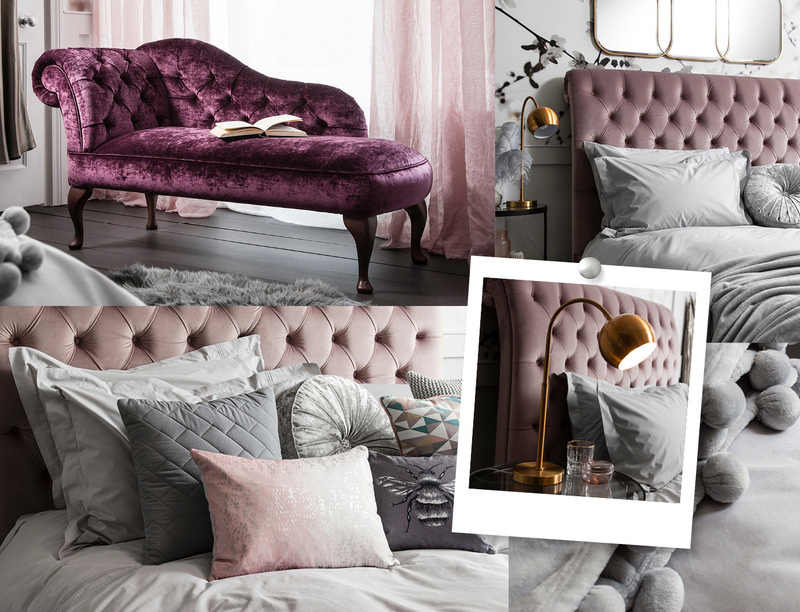 All of our pieces can be mixed, matched and reinvented with different colour options and fabric textures to help you create the perfect mood for each room in your home. If you would like to find out more, please contact us .